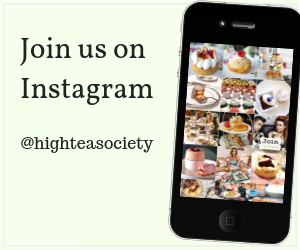 High Tea Society supports the Endometriosis Australia EndoMarch campaign and the Miracle Mum’s Appeal for The Royal Women’s Hospital Foundation (Melbourne). High Tea Society is proud to partner with the Royal Women’s Hospital Foundation in support of the Miracle Mums Appeal during the month of May. For the third year running, The Royal Women’s Hospital Foundation will run the Miracle Mums Appeal for the month of May to raise funds for life-saving and life-changing healthcare and research for women and newborns at Australia’s largest specialist hospital. With the support of businesses across Melbourne, and the generosity of our donors, our Miracle Mums Appeal reached more than 4.5 million people and raised close to $80,000 in 2018. Please help us exceed this amount in 2019. Visit thewomens.org.au/treats to find a list of businesses across Melbourne where your purchase will support the Miracle Mums Appeal. High Tea Society is proud to partner with the Endometriosis Australia EndoMarch campaign. 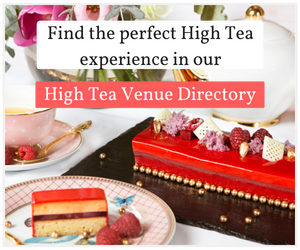 EndoMarch High Tea events where held across Australia on Saturday the 24th of March 2018. EndoMarch is a worldwide campaign aimed at raising awareness of Endometriosis, a disease that affects 1 in 10 women, thats approximately 200 million women and girls worldwide. All money proceeds raised go to Endometriosis Australia to help raise awareness, provide education and to raise funds for research. To learn more about the events in: Adelaide, Perth, Melbourne, Sydney, Hobart, Canberra, Wollongong and Brisbane. Lets’ talk about women’s health – article from the EndoMarch campaign 2018. 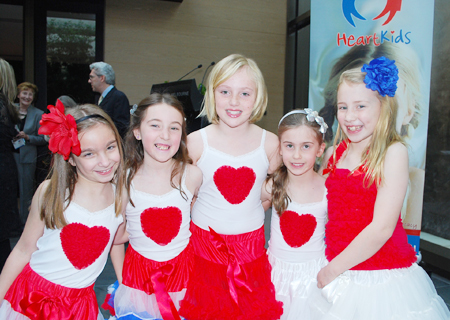 High Tea Society has previously supported campaigns for: The McGrath Foundation and HeartKids.